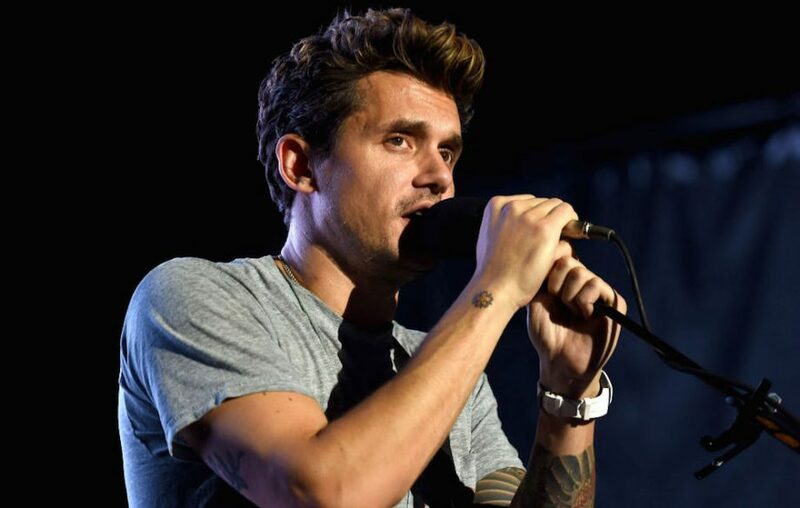 John Mayer, the American singer, roasted Justin Bieber for posting a steamy photo of his fiancée, Hailey Baldwin and himself. The Love Yourself hit maker recently shared a snap of himself making out with the 21-year-old model. While Justin’s followers were quick enough to congratulate the happy couple, one famous follower made an interesting observation about an awkward detail in the photo. John Mayer noticed that the photographer behind the snap was most likely to be in the hot tub with the couple. The 40 year old jokingly said that whoever was behind the lens, must have felt super third wheel. The couple, who dated previously in early 2016 before splitting up, has now shocked fans in the last few weeks. While Hailey was seen with a large diamond ring on her finger some time ago, it was not until recently that Justin confirmed his engagement in an open letter to his fiancée on Instagram. Among the many promising things he wrote, one was to love her kindly and patiently. The Sorry hit maker made his fans all sappy when he said that Hailey is the love of his life and that his heart is completely and fully hers. The singer and the model have been inseparable ever since. The couple flew off to Miami not long ago to dine at Komodo restaurant on July 14. Before that; the two were spotted in New York, at Hailey’s apartment and were also seen visiting her father, Stephen Baldwin.